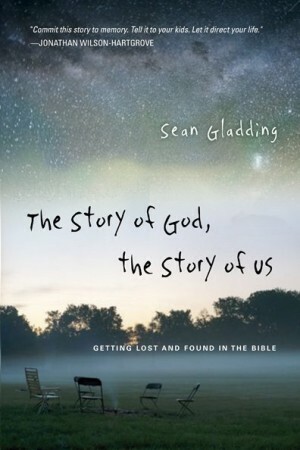 I loved Sean Gladding’s “The Story of God, the Story of Us.” Firstly it was well written, this is a big plus for me. I am seriously surprised at how many badly written books there out there. People who are good speakers or who have good things to say should not necessarily write books. Sean Gladding I am glad(ding) to say can most definitely write. The Story of God, the Story of Us is a creative and mostly faithful retelling of the Biblical narrative. 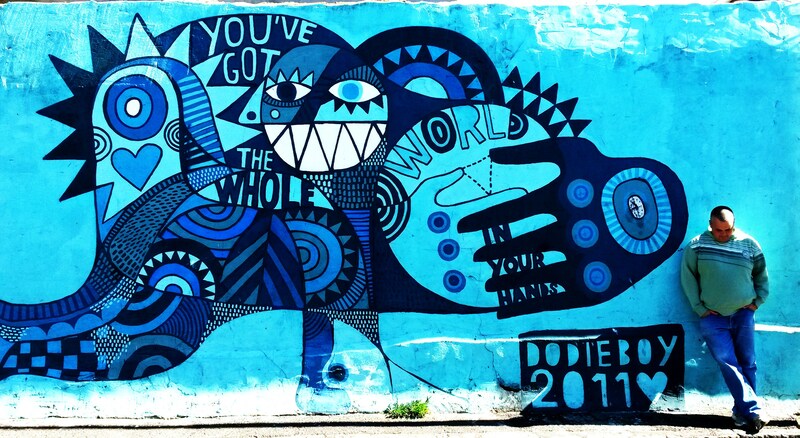 The Story is retold from within two other stories. The narrator who himself narrates a story is a clever literary device, which Gladding uses well, to enable the author to compress the story, provide bridges between disparate parts of the story, move out of chronological sequence and insert editorial comments. All without breaking from the fictional-historical story context. The Old Testament story is set in the context of the Babylonian exile. The people are angry, confused and questioning God. The old storyteller, a member of the first group of exiles, has not forgotten the Story of God and he now retells it to a people struggling to understand who they are and why their God has abandoned them. Each chapter is set a week apart on the eve of the next Sabbath. The New Testament story is told by a leader of a Christian household church, in an unnamed city to her own church as they struggle with the persecution and economic marginalisation that their Christian faith has brought them. They have also just witnessed the public martyrdom of one of their own. Central to this story is a wealthy non-Christian merchant who has been invited to share a meal and listen to the story. I loved the freshness of this approach. I loved the human element that Gladding weaves throughout the story. Gladding is not afraid to weave lengthy portion of Scriptures throughout his narrative, and this gives the book real depth to go with Gladding’s obvious ability to craft narrative. The only criticisms I have is that (1) for the New Testament sections, Gladding chooses to quote extensively from The Message, which I do not always find that great from a stylistic point of view. Sometimes Eugene Peterson tries too hard to be creative. (2) Gladding obviously holds certain views very tightly, like egalitarianism for instance. At some points in the narrative Gladding forces these view into the narrative, giving them an emphasis that is out of proportion to their place in the story. It feels forced and is below a writer of Gladding’s skill. It has the feel of one who does not trust either the biblical narrative or his constructed narrative to say what it wants to say. This entry was posted in Bible, Books, Story and tagged Narrative, Sean Gladding, Story, Storying, The Story, The Story of God, the Story of US on February 21, 2013 by John. John – thanks so much for taking time to write such a generous and encouraging review of my book. I’m glad you found it helpful. All the best mate.